One of the pleasures of living in Hereford is the sweet aroma of apples that often fills the air. When Herefordians aren’t growing cattle, they are growing apples. We put these apples to very good use – we make cider out of them. Cider is an alcoholic drink made from apples (in the USA it is known as hard cider). Under UK law, cider must consist of at least 35% apple juice. Cider apples typically contain more fruit sugars than other apples which aids in the fermentation process. There are different apple cultivars with variations in acidity and tannin, these are blended to provide different levels of sharpness, bitterness or sweetness. Traditionally farmers would make cider from their own orchards to provide refreshments for the farm labourers who would help at busy times of the year, such as harvests. Any excess would be sold to local pubs. 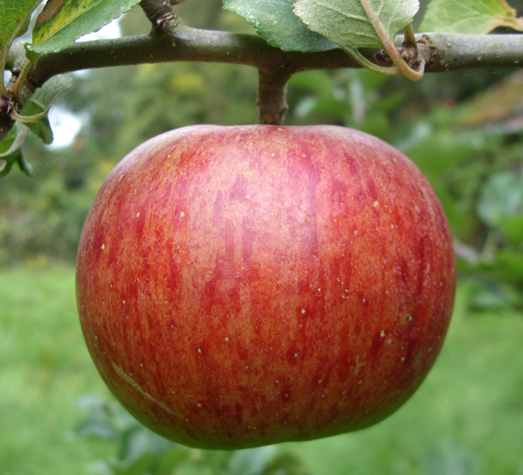 In the 17th century, Viscount Scudamore brought back a Redstreak apple pip from France to Hereford and raised his very own cider apple tree. Soon everyone was doing it and Herefordshire was turned into one big orchard. There are still 9,500 acres of cider apple orchards in Herefordshire. 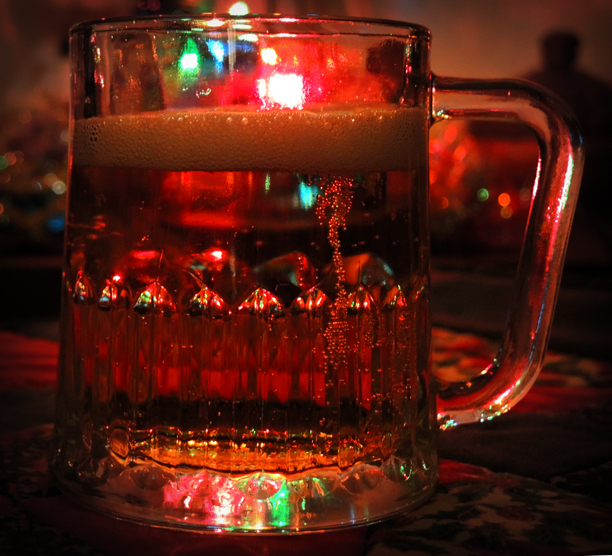 Cider overtook ale as the national drink. In 1763 the Prime Minister, Lord Bute, introduced a tax on cider resulting in his effigy being burned in market squares across Britain. 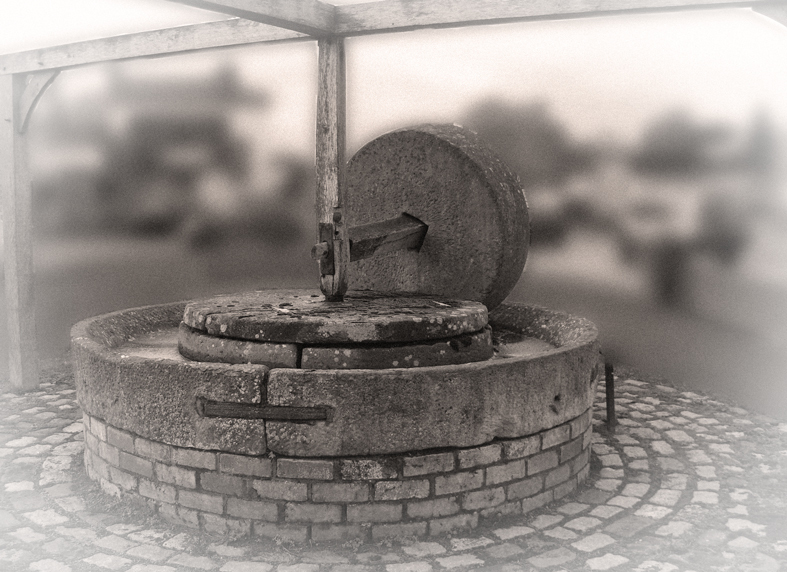 In 1887, H. P. Bulmer, the son of a rector, used apples from his father’s orchard to make cider using a neighbour’s press. It proved popular and his elder brother, Fred, turned down a post tutoring the King of Siam’s children to help him with the family cider business. The film, “The King and I” could have been very different! The business flourished and Bulmer now make 65% of all UK cider. 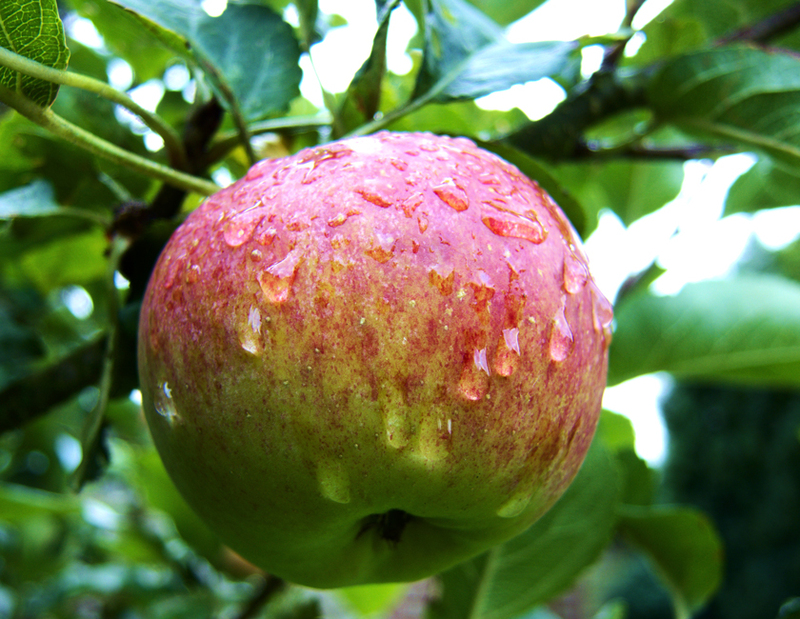 Of the apples used in Bulmer’s cider, 90% come from orchards in Herefordshire. 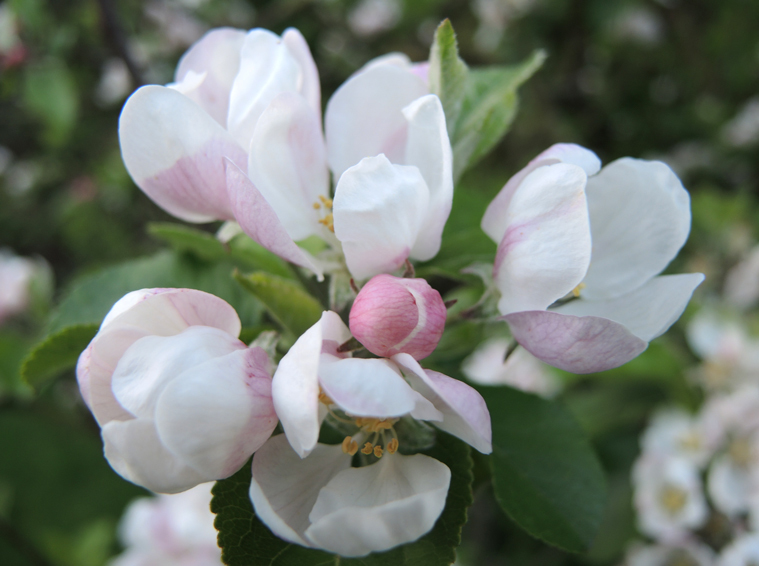 The process starts in the spring when apple blossom is pollinated by insects, usually bees. It is estimated that 75% of all our crops require pollination by insects, birds or bats. Disturbingly, in South West China, bees have been eradicated by intensive farming and pesticide use, this has resulted in farmers having to hand pollinate their blossoms. Studies in Europe and North America have shown that planting strips of wildflowers in orchards boosts the number of pollinators. Apples are gathered from the trees during autumn. The juice is extracted by milling, or scratting, the apples into small pieces. Traditionally this would be done using a pressing stone in a circular trough, powered by horse or water. The resulting mash, or pomace, is wrapped in horse hair cloth and pressed in ash racks to squeeze the juice out. The juice is then left to ferment, before being blended and bottled. The waste was often incorporated into animal feedstuffs, but it has been suggested that it could provide a source of renewable green energy. Needless to say, copious amounts of cider would be partaken during the ceremony, along with “Wicker Man” style frolicking. In some wassailing ceremonies, a virgin puts some cider soaked toast into the tree branches, then a lot of noise is made by banging pots or firing shotguns. This is supposed to drive any evil into the toast, which will eventually be devoured by robins, thereby saving the tree. I just checked my calendar and yes we are in the 21st century! For those of you who don’t like to drink cider on an empty stomach – it does have a worrying affect upon the use of one’s legs – there is a recipe for Somerset Cider Apple Cake here, of course you could substitute Hereford cider in the recipe. So I could catch a bubble in ascent. I was no worse off than I was at first. I’d catch another bubble if I waited. Just one final point, cider is an alcoholic beverage and can have a detrimental effect upon human health and behaviour. Please do not drink and drive. Make an informed choice when drinking alcohol, there are lots of facts and figures at this website here. 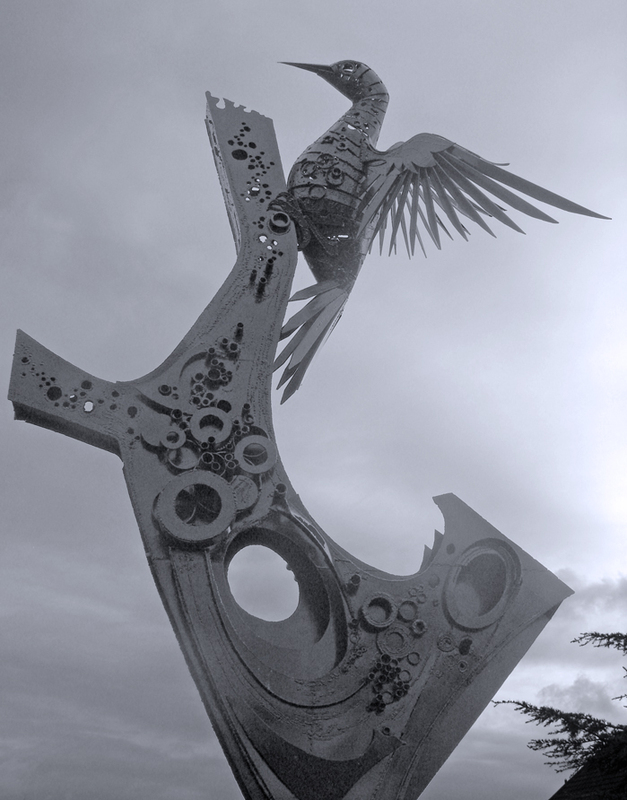 This entry was tagged apples, bees, Bulmers, cider, Cider Cake, Cider Mill, Cider Press, Hereford, orchards, Pollinators, Pomona, Robert Frost Poetry, Wassailing, Woodpecker Sculpture. Bookmark the permalink. Lovely fun read and interesting facts 🙂 I assume nothing’s happening on the apple trees at the moment? – Waiting for Spring?